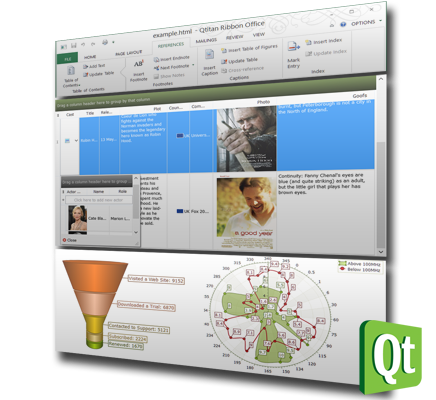 We are pleased to announce the release of version QtitanDataGrid 5.13. 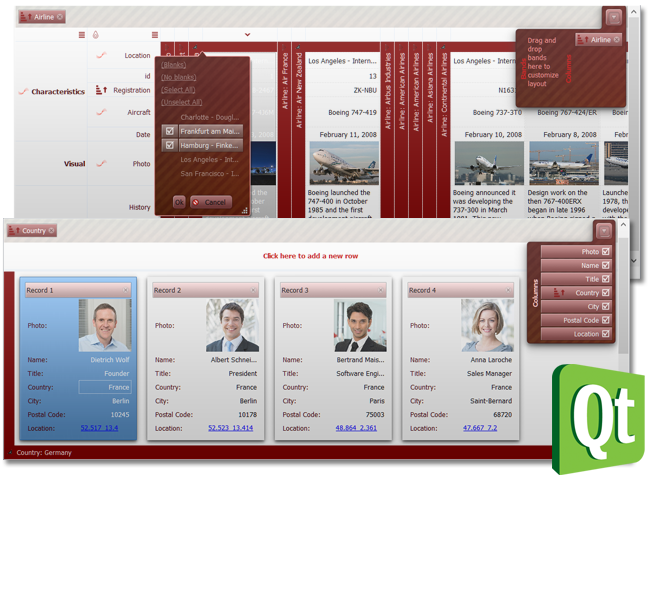 The version corrects several errors and optimizes the search for a grid row by QModelIndex. We are pleased to announce the release of version QtitanDocking 1.2. In this version a set of standard icons was updated and were fixed several bugs. We are pleased to announce the release of version QtitanDataGrid 5.12.0. In this version "column auto scroll" feature was improved. Fixed a bug of unexpected crash when finalizing. Reworked "qmake" scripts, so that to compile the library statically as easily as possible. We are pleased to announce the release of version QtitanDocking 1.1.0. This version fixes an error - the application crash when QtitanRibbon and QtitanDocking works together. Added ability to compile component statically. 27 October, 2017 QtitanDocking 1.0 has been released! QtitanDocking 1.0.0 has been released and available for purchase. In the final version, we fixed all the bugs that were found during the beta testing period. The mechanism of docking toolbars has been reworked. The docking solution can now work with our other components which interact with the app main window directly - RibbonUI, NavigationUI. 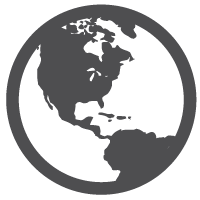 Improved programming API of the component. 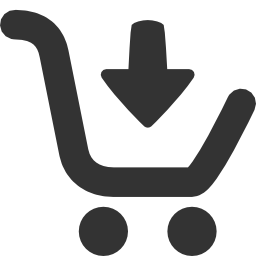 You can download the evaluation version by clicking on the following link - Download. 16 October, 2017 QtitanDataGrid 5.11 has been released! We are pleased to announce the release of version QtitanDataGrid 5.11. This version has improvements in the bestFit() function. For now, it accepts an enumerator that allows you to specify several modes of operation. It is possible to fit the width of the columns according to the header text, the contents of the visible part of view (analog of QHeaderView::ResizeToContents) and the contents of all data in the model. Other minor bug-fixes. 26 September, 2017 QtitanDataGrid 5.10 has been released! We are pleased to announce the release of version QtitanDataGrid 5.10. This version corrects behavior issue of the quick row selection buttons, sorting and grouping error for string columns in case sensitive mode. 19 September, 2017 QtitanNavigation 1.3 has been released! 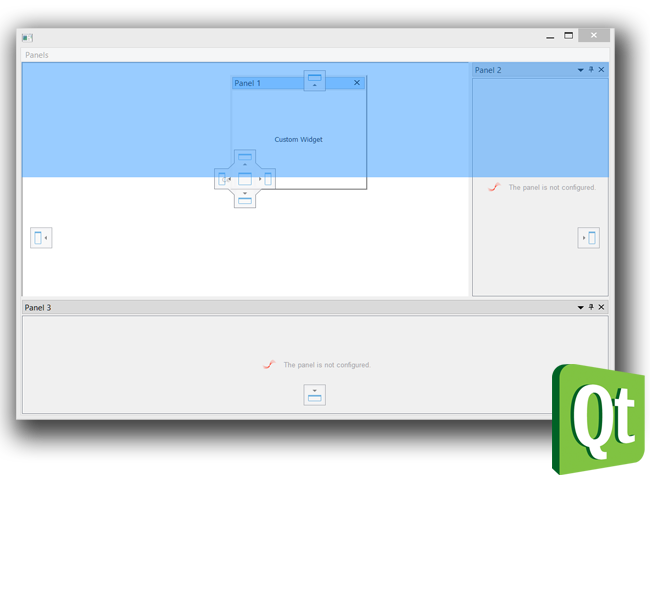 We are pleased to announce the release of version QtitanNavigation 1.3. Version adds NavigationMenu::setAutoClose() method to close the menu by click automaticaly. 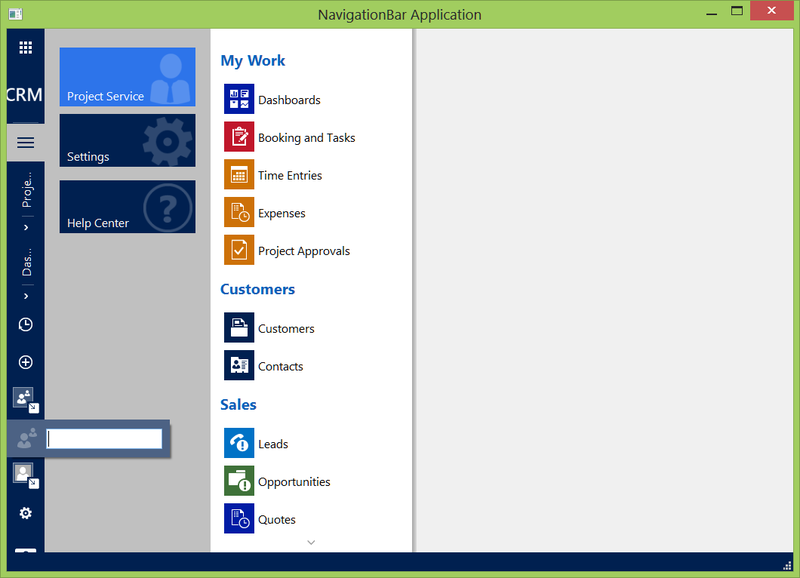 Ability to set the position of the navigation bar on the main window. You can place the bar anywhere - on the left, right, bottom or top. Additionally, navigation buttons that are located on the navigation bar can be switched to the pop-up mode when the main window is reducing (like groups in RIbbon UI). In this version added NavigationStatusBar class which responds to changes in the color scheme used in the navigation bar. 19 September, 2017 QtitanDataGrid 5.9 has been released! 18 August, 2017 QtitanDataGrid 5.8.0 has been released! 18 August, 2017 QtitanRibbon 4.13.0 has been released! 27 July, 2017 QtitanDocking beta1 has been released!